(members of the Shukokai Karate Union). Member of the Executive Committee 1975 - 1998. Member of the Technical Committee 1980 - 1998. National Squad Manager/Coach 1983 - 1998. October 1998 resigned membership of S.K.U. November 1998 formed the Shukokai Shito-Ryu Karate-Do. 1st August 1999 approved membership of the E.K.G.B. 22nd August 1999 travelled to Japan to train under the World Chief Instructor of Shukokai, Haruyoshi Yamada, successor to the late Chojiro Tani the founder of Shukokai. under the leadership of Haruyoshi Yamada. The Shito-Ryu Shukokai Union England was born. 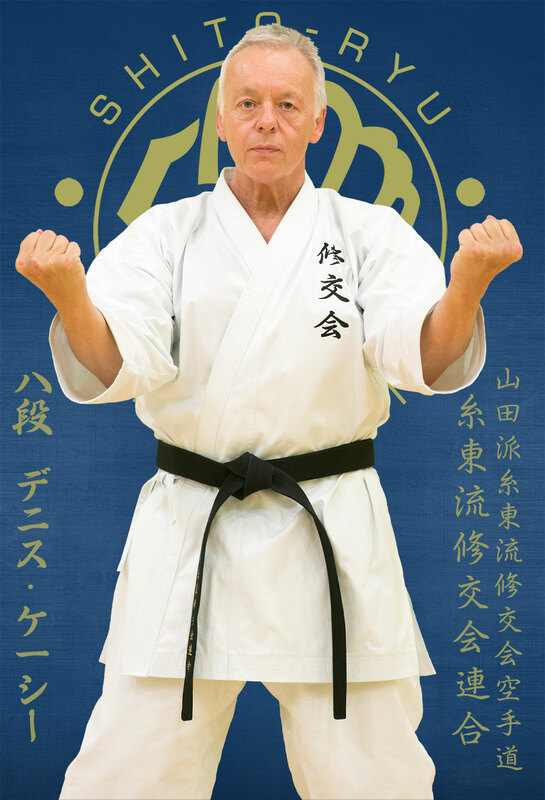 Official representative of Haruyoshi Yamada 10th Dan Soke. Chief Instructor of the Shito-Ryu Shukokai Union England & Chief Instructor for Great Britain. Vice president of the Shito-Ryu Shukokai World Union. Chief Instructor and Founder of Nakashi Karate Academy (est. 1974). Chief Instructor of Altrincham Karate Club. E.K.G.B. Instructor Assessment Officer (S.S.U.). Former member of the English National Kumite Squad. 6th Dan grading ratification in Karate by Dai Nippon Butoku Kai. 6th Dan grading ratification in Shito-Ryu Shukokai Karate in the form of a practical grading under Haruyoshi Yamada, World Chief Instructor Shito-ryu Shukokai Karate-do (Shito-ryu Shukokai Union). Shito-ryu Shukokai Karate-do (Shito-ryu Shukokai Union). 8th Dan grading in Japan in Shito-ryu Shukokai Karate under Haruyoshi Yamada, World Chief Instructor Shito-ryu Shukokai Karate-do (Shito-ryu Shukokai Union). 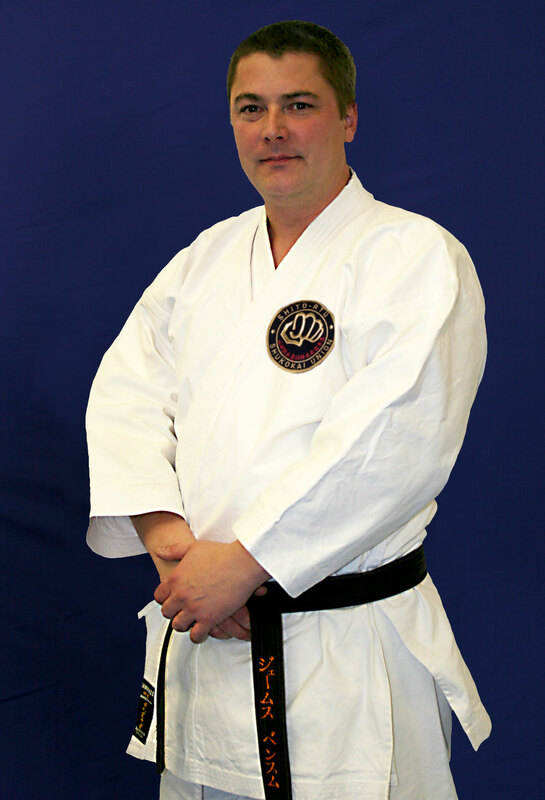 John has been training in Shukokai Karate for over 26 years. He began training in Stockport with Mick Jones in the SKU (Shukokai Karate Union) and later the SSU, under Denis Casey's Nakashi banner. He now trains at Sensei Casey's Altrincham dojo. 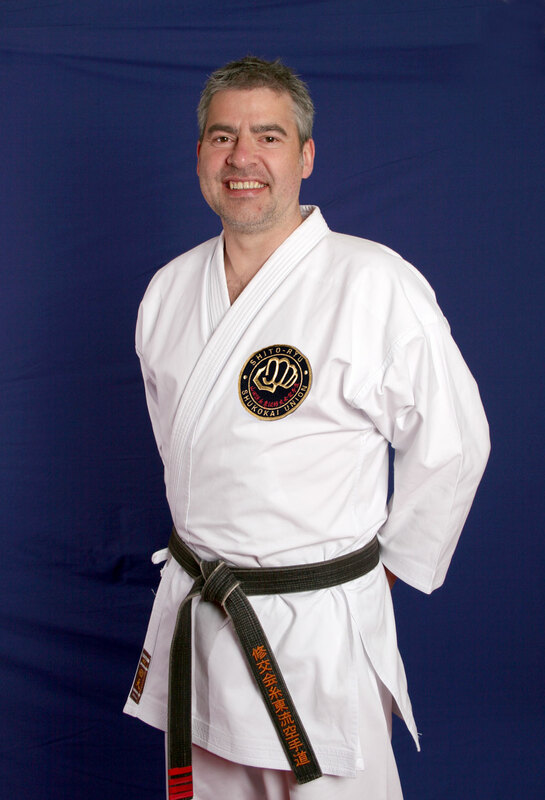 John began assisting with classes at the age of 15 and now instructs in the dojo at Altrincham Football Club. John is a member of the SSU UK Executive committee and SSU UK Squad. 2 years Aikido training under Ted Devlin (no formal gradings taken). Some experience of Wado-Ryu karate and Kung-fu whilst at Manchester University. Participate in yoga, which shares many similar characteristics with the martial arts, to improve flexibility, breathing and both core and mental strength. 2000 SSU European Champion (-65kg). 2005 SSU World Champion (-70kg and men's team). 2014 SSU Yamada World Cup Champion (Shobu Ippon and Team Kata). Various national SSU and non-SSU titles won over the years, along with numerous 2nd and 3rd placings. John's favourite kata is Gojushio as he feels it suits his style and body shape, with low stances and fast, powerful moves. The bunkai is also interesting and practical. As he's grown older John has learnt to appreciate all of the benefits karate brings, both physical, spiritual and mental and it is now a huge part of his life. On a personal level John is a qualified high school maths teacher, he participate in a variety of other sports and believes that if you put in the effort and try your best then you can never truly fail. Paul started studying Karate, and began his training in 1991 and has been training under Denis Casey Sensei to date. Paul has now taken all his knowledge and experience to the next level and is one of the SSU UK’s qualified referees and judge and has used these skills internationally. Paul is also qualified and associated to the Chartered Institute of Personnel and Development (CIPD) alongside this Paul is a qualified First-Aider and is enhanced DBs checked, (Formerly CRB). People have asked in the past, why Karate. Initially I went to my first Karate class to support my wife (Helen) and I found it to be fun and enjoyable. Once I started to understand what I was doing and what I was achieving, I started to realise the benefits and began to train more and more. Due to visiting other countries for courses and competitions over the years, I have found new friends from around the world, I look upon this as our Karate family. Karate has given me the ability to achieve great thinks, and has given me skills that I can now pass on to others. Nakashi Parrswood Karate Club (http://www.nakashiparrswood.co.uk) was opened by Paul in March 2004, initially to give children the opportunity to develop their confidence, co-ordination, fitness levels and respect towards others. As the club became more established, parents wanted to join, so Paul now runs mixed classes 3 times per week at Parrswood and Avondale, teaching Shito-ryu Shukokai Karate to all ages from 5 years upwards. 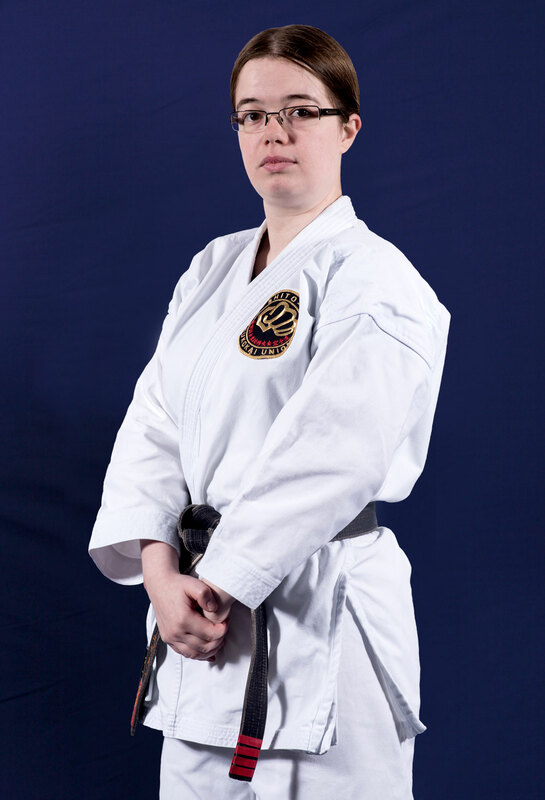 Catherine started studying Karate in 1999 and so has over 18 years experience in the art. Catherine first graded to Black belt (1st Dan) in 2002, with 2nd Dan following in 2004, 3rd Dan in 2007 and currently 4th Dan in 2013. Back in 1999 it all started with Denis Casey Sensei at Altrincham Karate Academy, and she is still there today now teaching for Sensei Casey whilst continuing her training with Sensei Casey. Joe started Karate at a young age in 1999 at Altrincham Karate Academy and has continued to train to this day under the supervision of Denis Casey Sensei. In 2008 Joe began to assist Sensei Casey in classes, gaining experience of teaching and passing on my knowledge he has gathered over the years of training. 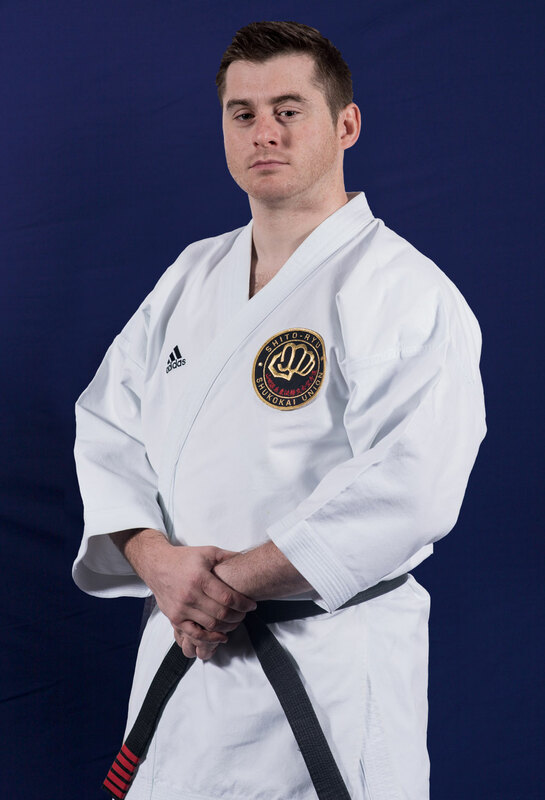 Joe started entering competitions in 2003 and has competed in numerous competitions over the years gaining valuable experience on the mat which has helped him go on to win and place in SSU and non-SSU competitions. 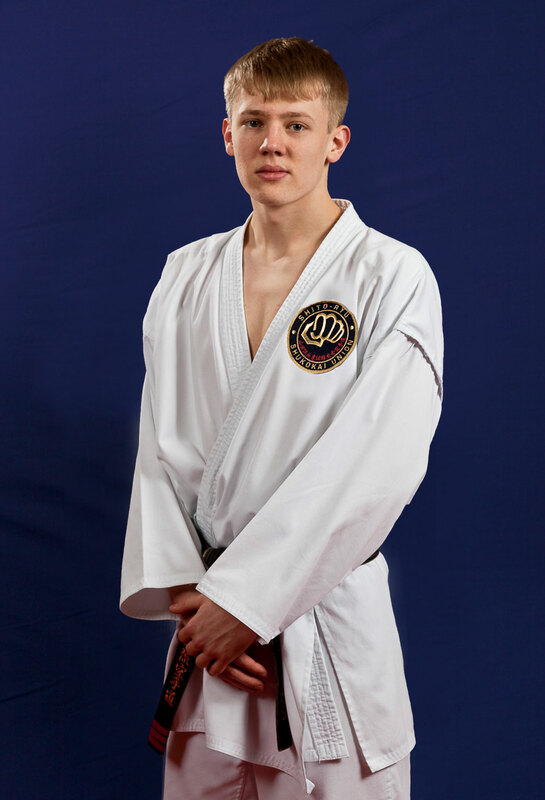 Joe has also competed internationally for the SSU Squad in individual and team events. Most recently in 2014 Joe successfully achieved his 3rd Dan. James started to learn martial arts in 1992 after reading an advertisement in the Oldham Evening Chronicle. He started his training with the NASSKC and learned Wado-ryu under the instruction of Dave Jacks (1st Dan) and Dave Thornton (1st Dan), with Patrick Scantlebury (then 4th Dan) being the Chief Instructor. He trained as much as he could and enjoyed every moment. He graded up to 6th Kyu and also travelled to Birmingham and Sheffield to compete in numerous sport karate tournaments. James also attended numerous Dojo’s in the Oldham area to broaden his knowledge of the martial arts and in 1993, James went to the Rising Sun Dojo in Chadderton, Oldham and learned Shito-ryu Shukokai under the under the instruction of chief Instructor/Founder Tommy Kwan (then 5thDan). James graded to 4th Kyu and competed in several Kumite tournaments in the Northwest and collected several trophies. After a short break in training for 12 months, James re-joined Karate at the East Crompton Shukokai Karate Club, then part of the Shukokai Karate Centres under Ian Barlow Sensei (then 6th Dan). James was taught by Tony Cornett Sensei (the 2nd Dan) from 4th Kyu to 1st Kyu. 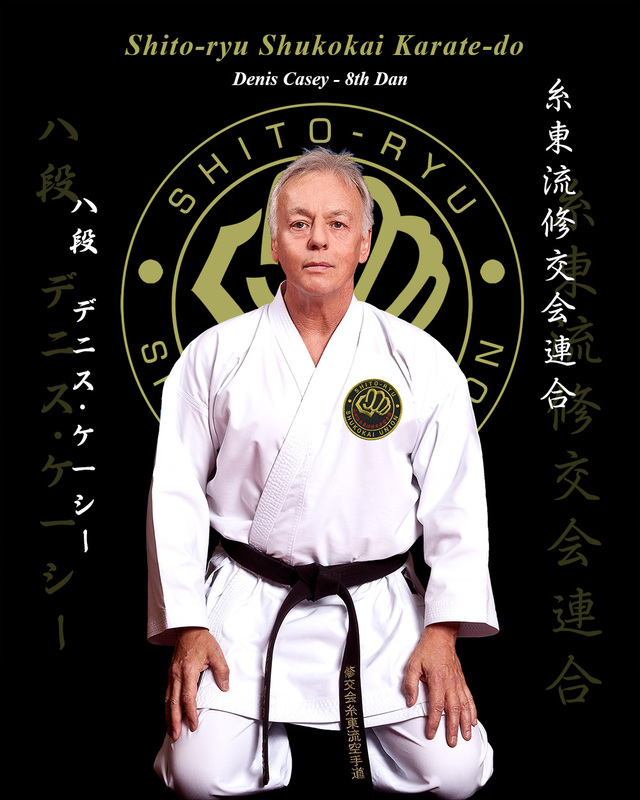 (After the club changed associations in 1996, to become ‘Shito-ryu Shukokai Union (East Crompton)’, under Denis Casey Sensei (then 6th Dan) James became assistant Instructor for the club with Tony Cornett Sensei (then 3rd Dan) being Chief Instructor. After Tony Cornett Sensei emigrated to Canada to be the Canadian Chief Instructor for the SSU World Association, James joined the club now under Denis Casey Sensei now called SSU North Manchester (or Harpurhey) where Denis Casey Sensei (now 8th Dan) is Chief Instructor for this club and his own Altrincham Karate Academy, being 3 clubs in all. James teaches the Children twice a week for Sensei Casey. James is a qualified First-Aider, trained in defibrillator use (AED) and is enhanced DBS checked, (Formally CRB).